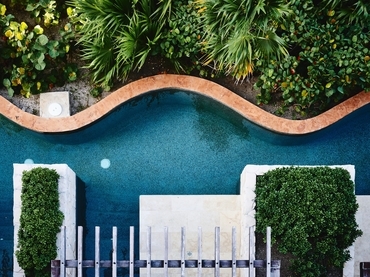 YOUR BACKYARD… A PIECE OF ART! Your home is unique and homeowners often don’t know where to begin when it comes to their outdoor room. If you want a functional, innovative and enviable landscape design then boutique landscape and design team are here to provide you with solutions that impress. At each step of the way our team are here to support you. Our design process begins with three phases; consultation, concept design and design development.